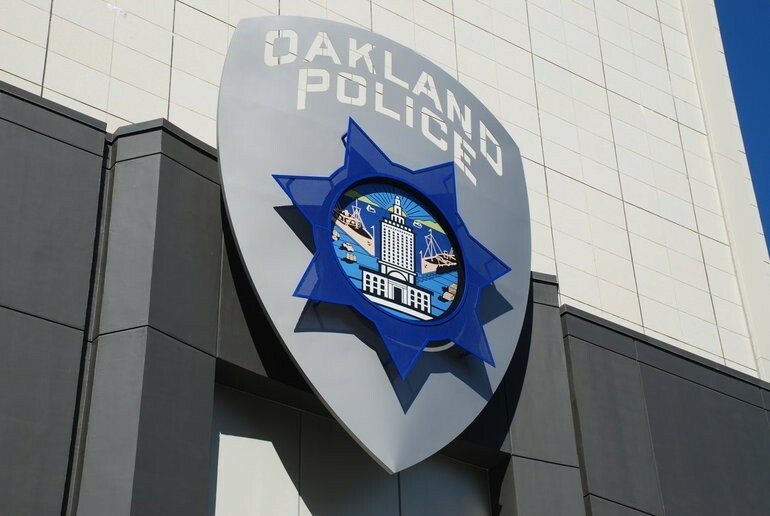 Oakland Police had a roller coaster-type Thursday. Marianna Zapanta celebrates Danish and Filipino heritage. These are Zapanta's ube doughnuts. A 2018 finalist from Jazz Search West.